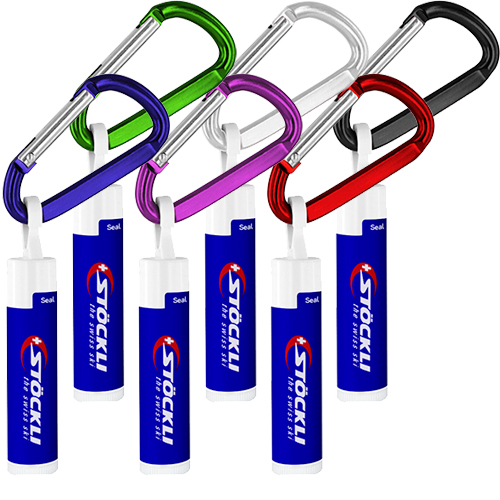 This promotional Lip Balm with Carabiner is an ideal gifting idea to impress your clients. 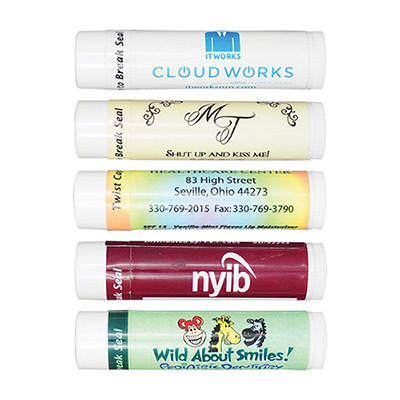 It not only moisturizes their lips but also offer excellent UV protection. 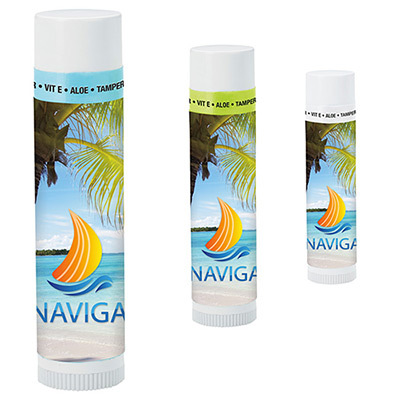 This lip balm contains natural ingredients like Vitamin E, Aloe Vera that quickly heals cracked lips. 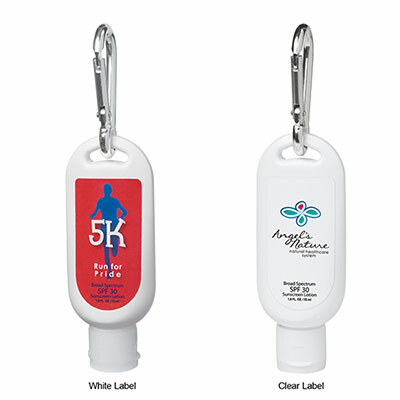 Your logo can be imprinted in a single location for instant visibility. So what are you waiting for? Go ahead and place your order right now! "My customers appreciated these. 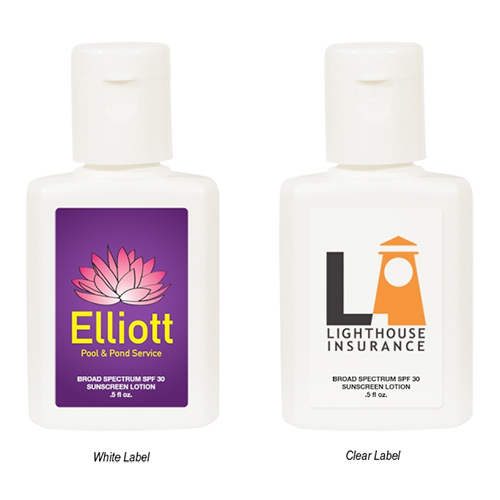 I choose this product for its high utility and convenience value." "Its the first time I am coming across a product like this. My logo looks great on this lip balm. A great buy. "